(TORONTO, ON – November 17, 2016) An exciting next chapter in Toyota’s storied North American product history has been revealed under the lights of the Los Angeles Convention Center. 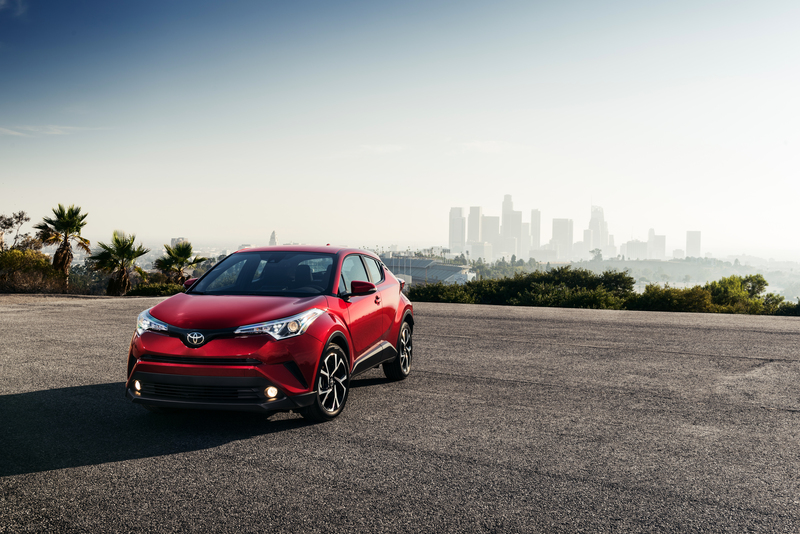 Stylish, athletic, and tech-filled, the all-new 2018 Toyota C-HR – or, “Coupe High-Rider” – represents a leap forward in design, manufacturing and engineering for Toyota. When it arrives at dealerships next spring, the C-HR will serve as a solid springboard of excitement, adventure, and pride for its fashion-forward, trendsetting owners.